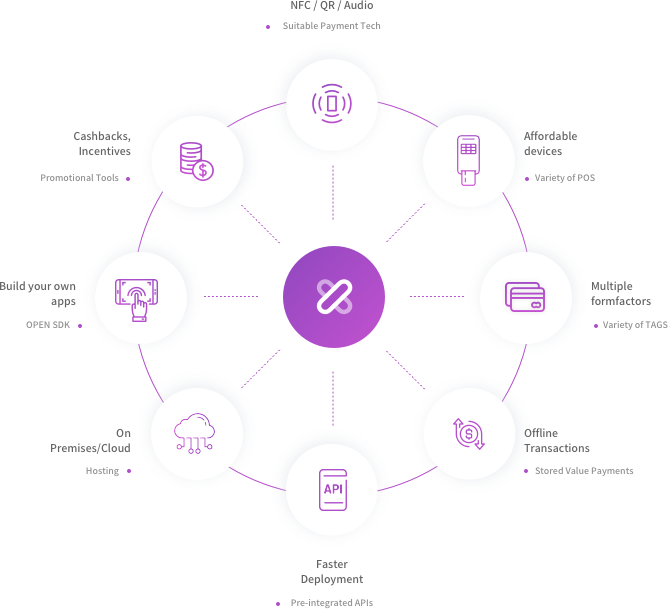 The Xip micropayment system is designed to digitize everyday low-value payments where cash continues to dominate. 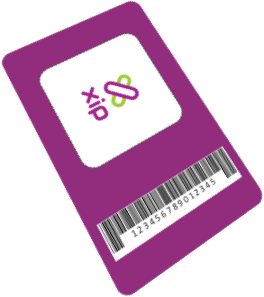 Xip leverages the power of contactless technology to deliver a world class end-to-end solution comprising of terminals, tags and the software. 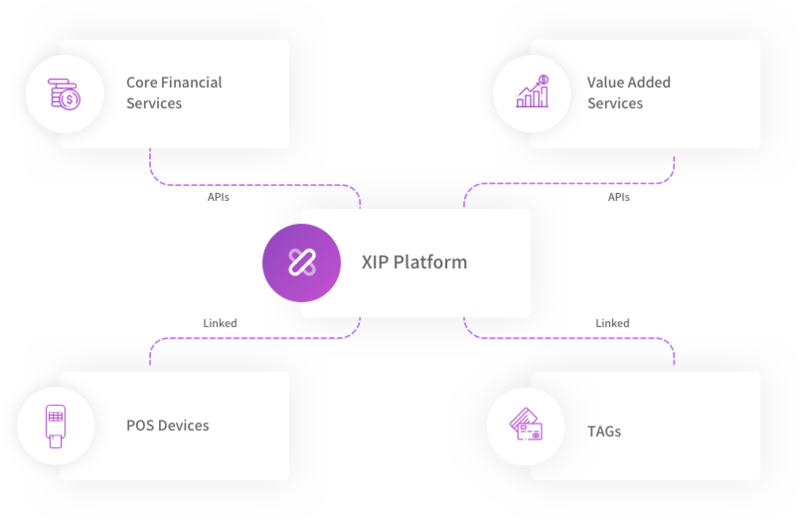 Xip Platform is built to manage an innovative range of terminals, tags & transactions and deliver a sophisticated solution that is highly flexible, scalable and secure. 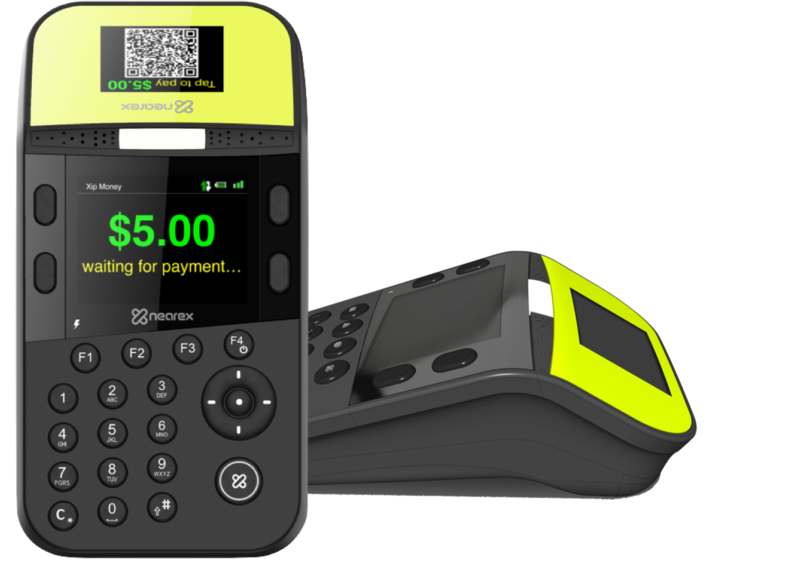 A unique range of terminals developed to support NFC, QR, Audio and Biometric based payments. Be it online or offline, mass or niche market, they cover all the use cases at a very affordable cost as they are designed for scale & flexibility. 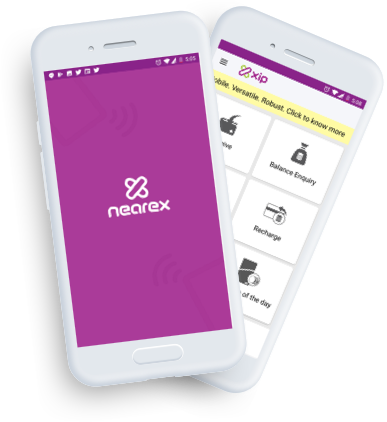 An innovative range of NFC tags which serve as a unique linked identifier for both online and stored value payments. Tags are available in various form factors like a card, sticker or modular wearables, to suit the lifestyle of your consumers. XipAPPs allow the extension of Xip Platform's online and offline capability to Android NFC phones and Android based NFC Terminals.